Eclipse Magnetics, Sheffield, UK, has been appointed official distributor for Sesotec products in the UK. As a leading specialist in contamination detection and materials sorting systems, Germany-headquartered Sesotec will enable Eclipse to increase its range of products significantly. 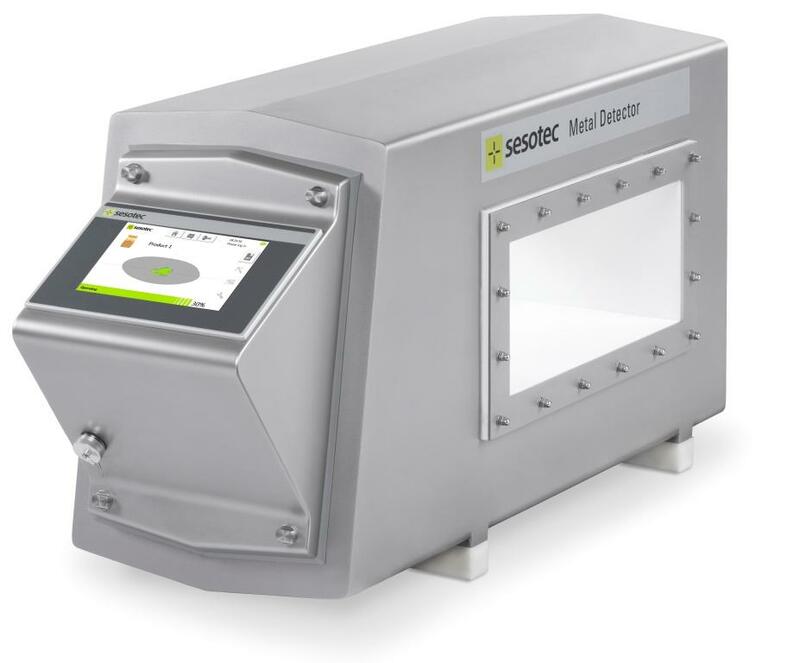 In addition to its own high performance magnetic separation and detection systems, Eclipse is now able to offer domestic customers Sesotec’s impressive range of metal detection, X-ray detection and magnet systems.